read my review on chatsong and listen to the songs, give comments and votes beneath this review. The UK's are a mixed bag of tricks hailing from beautiful Kansas City, Missouri. Blending vintage sounds with avant-garde asthetics, their music is a mixture of modern alternative, classic rock, and everything in between, and using no pedals except amp channel switches, The UK's truly let their instruments speak for themselves. 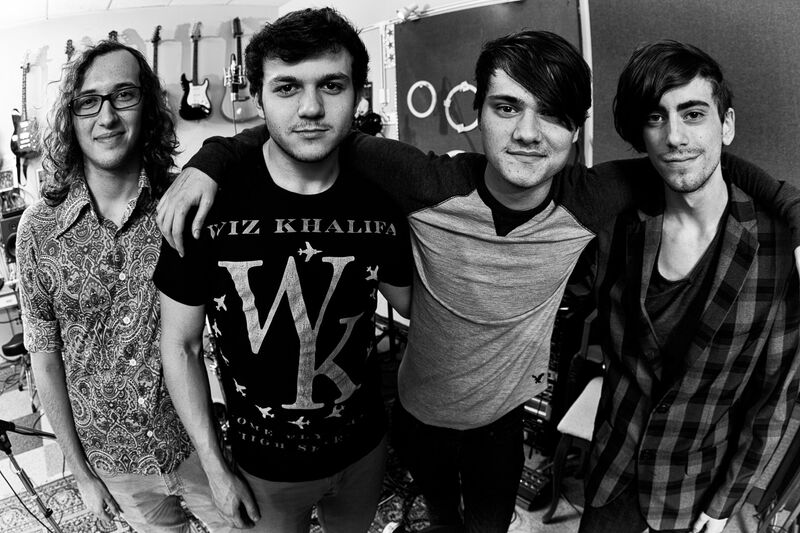 Noah Bartelt (Vocals & Rhythm Guitar), Zak Norton (Drums), Scott Combs (Lead Guitar), and Alex Norris (Bass) comprise the human essence and creative mind behind The UK's. Their debut album, "Bad Seed", displays a fun, energetic, and experimental sound that not only tells a story, it rocks.